Day6 1st world tour ‘Youth’ North American tickets on sale – Hello Asia! 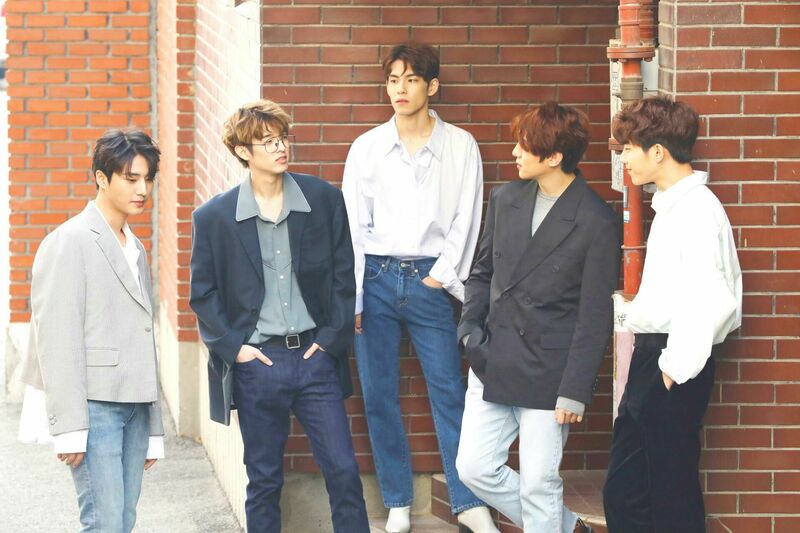 After a successful North American fan meet tour in 2017, Day6 will be playing six North American venues in US and Canada as part of their first world tour starting in November of this year. Day6 steer away from the typical K-Pop Genre with their band set up, each member plays an instrument and sings. With two EP releases under their belt, the band embarked on a year-long monthly song release project, before releasing a full length album in 2017. Earlier this year, they released 7 track mini album ‘Shoot Me: Youth Part 1’. A range of ticket options are available for the concert with the first 100 P3 ticket holders getting a free poster, while a hi-touch is included with a P2 ticket. P1 ticket holders receive a group photo. General admission style tickets are also available.